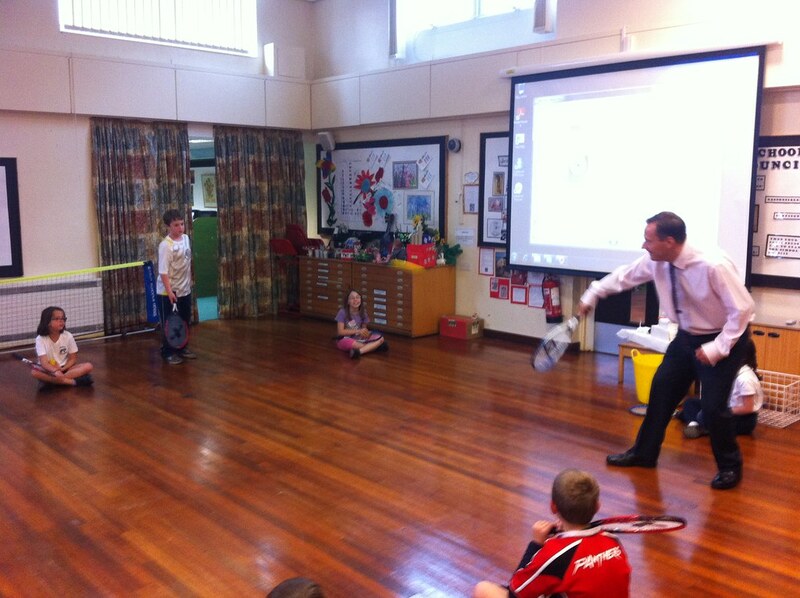 Jason joined in with a tennis themed PE lesson at Wooldale Junior School in a joint visit with the Tennis Foundation. The school have been given tennis equipment and coaching instructions so the children can learn and enjoy tennis. The Tennis Foundation set up lasting tennis programmes across the country. 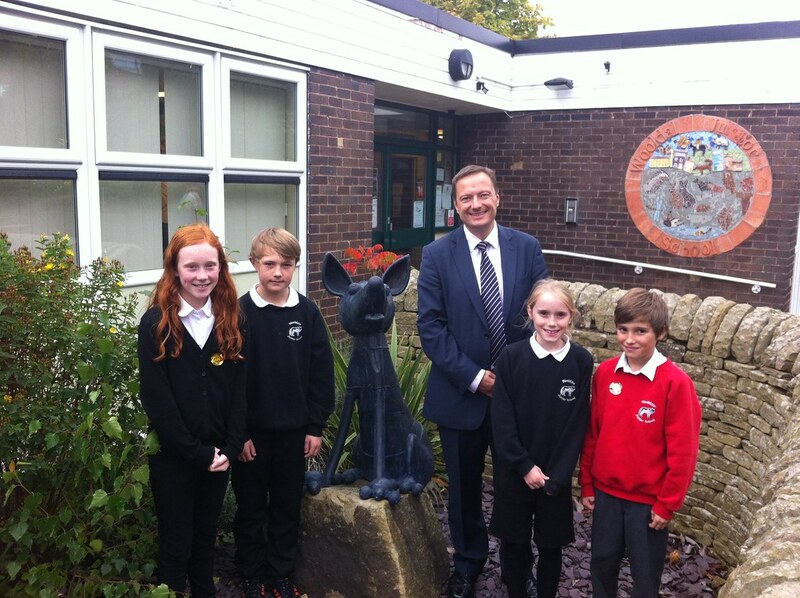 Jason also toured the school with Headteacher Chris Wood and student council members Frances, Sean, Mads and Zach.